Big news here breaking from Asus themselves? You might have heard about some Zenfone 4 Max but now we have an image to go with the rumors and speculation. There are some definite take aways from this first ever image. Okay, we can admit that high detail is something that we didn’t quite get here. Yes it’s an image. However it’s not exactly something that you would take home to your mama. But this is what we have from Asus and let’s chip away at some key features. First, it has a similar build to the Zenfone 3 Zoom. It has a headphone jack and dual rear cameras. No fingerprint sensors on the back which is not common for the Zenfone series, but clearly Asus put the sensor on the front of the Zenfone 4 Max. We aren’t fickle and frankly a front facing sensor is far more handy for those times when you have your phone face up on a table. What we can also say is that the Zenfone 4 Max may be coming with one of the recently announced Snapdragon 600 series processors. Qualcomm claims they are more energy efficient and can provide up to 2 hours longer battery life than a similar device with a Snapdragon 653. In addition, the new Snapdragon 626 and Snapdragon 660 come with Quick Charge 4.0 which is being marketed as getting 5 hours of battery life from a 5 minute charge. However we are speculating on the possible processor. We’ve seen some recent benchmark results of a mystery X00ID which shows with Snapdragon 430 and another result with Snapdragon 425. 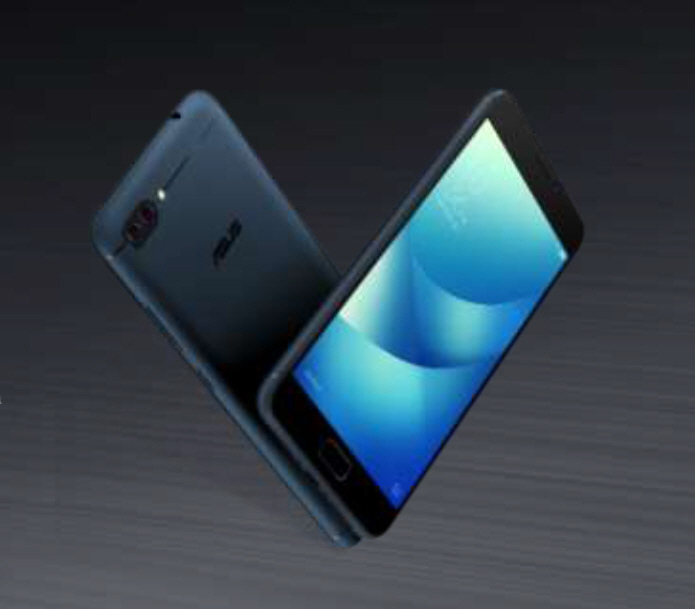 With the price friendly max, perhaps the new Snapdragon processors will make their way into the main Zenfone 4 models. At this point, everyone can guess because that’s all we’re doing here. The Max series is the lowest price of the line-up so having the latest processor from Snapdragon may indeed be unrealistic. So we don’t know yet the release date but clearly the Zenfone 4 Max is coming out first. With the 5,000mAh battery in the Zenfone 3 Zoom we wonder if Asus is going to blow the doors off what’s possible. Do they dare go above that 5,000mAh battery? They tend to exceed their own expectations so anything is possible. Stay tuned. We’re all over this!